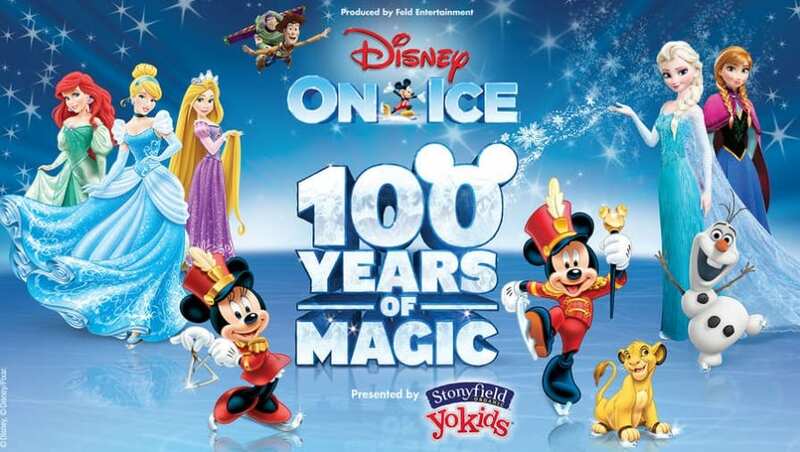 Disney on Ice Celebrates 100 Years of Magic Presented by Stonyfield YoKids Organic Yogurt will be at the DCU Center in Worchester from November 5-8, 2015. Ticket prices start at $20, but make sure to check other ticket suppliers if you are looking to save a little money on tickets. Goldstar Boston has tickets for Disney on Ice starting at $15 (+ service fees) for Disney on Ice at the DCU Center. 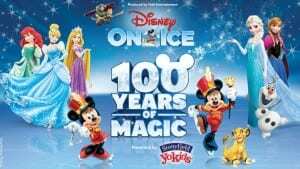 If you’d rather wait until December for Disney on Ice Presents Treasure Trove Presented by Stonyfield YoKids Organic Yogurt at Agganis Arena at Boston University, Travelzoo has tickets discount tickets starting as low as $10. Groupon also has discounted tickets for $22 for select dates remaining. Will you be seeing Disney on Ice this year? Do you know of any discounts, promo codes, or deals that we may have missed? *This post does contain affiliate links to help support the blog. If you have any questions, please see my disclosure policy.